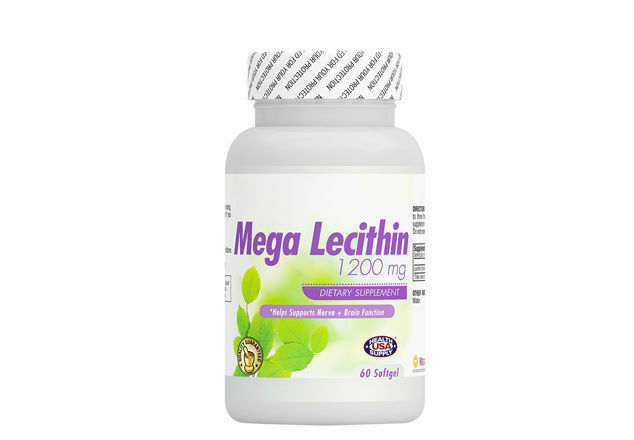 Lecithin is a fat that is essential in the cells of the body. 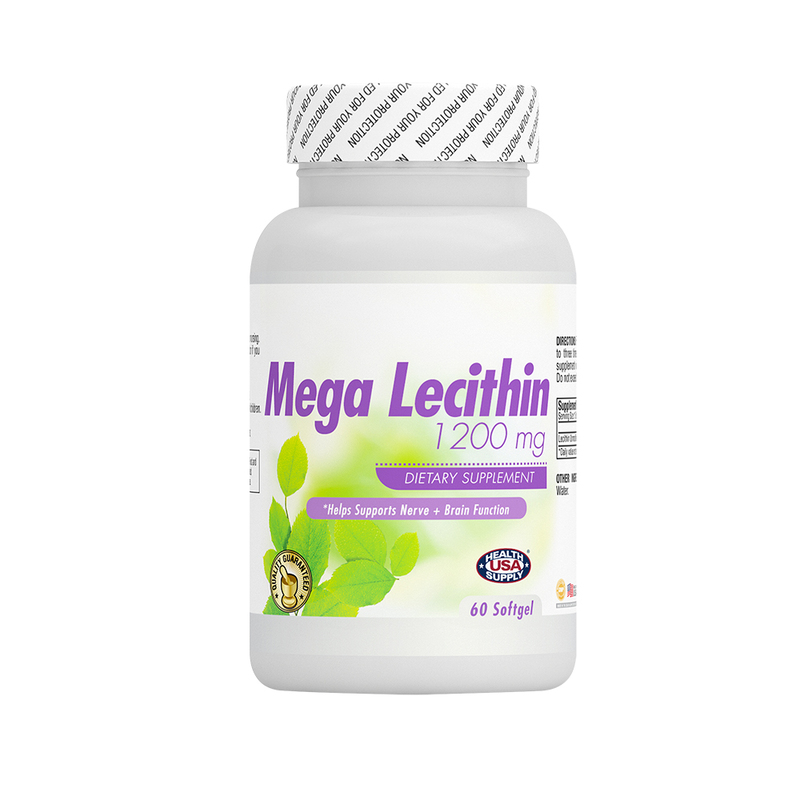 Lecithin is used for treating memory disorders such as dementia and Alzheimer’s disease. It is also used for treating gallbladder disease, liver disease, certain types of depression, high cholesterol, anxiety, and a skin disease called eczema.